At our Birmingham Skin, Laser and Cosmetic Surgery Clinic, I work closely with a select team of medical and non medical practitioners who are the very best at what they do in order to offer you a comprehensive range of aesthetic treatments. 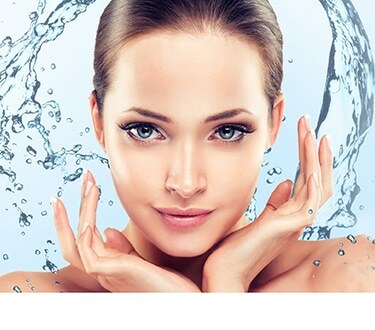 We are now delighted to be offering Advanced Skin Care Facials, Massage, & Laser Hair Removal. CC Kat is a leading Midlands based plastic surgeon specialising in cosmetic and reconstructive surgery. Mrs Kat and her team have been the recipients of a number of awards and accolades for their work, although it is the testimonials of patients that remain the most valuable. 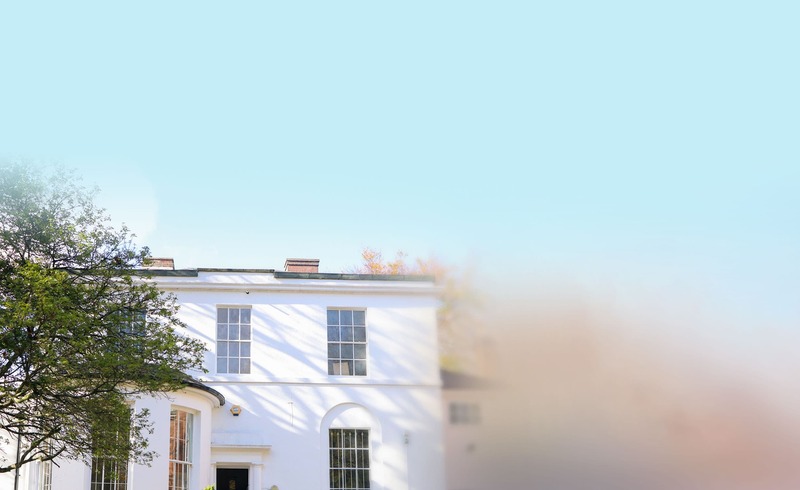 Our purpose-built Birmingham Skin, Laser and Cosmetic Surgery Clinic is sited in a discrete city-centre location, in the heart of Edgbaston Medcal Quarter. An alternative to the harsh techniques of traditional liposuction, VASER Lipo uses state-of-the-art ultrasound technology designed to gently reshape your body. Whether self-funding or Insured, fees are individually calculated for patients and will depend on the scope of work required. Prices shown are indicative and should be used as a guide . "In September 2016 I had a mastopexy with CC Kat after having two children with only 19 months apart. My breasts were not how I wanted them to look and I felt very self-conscious."